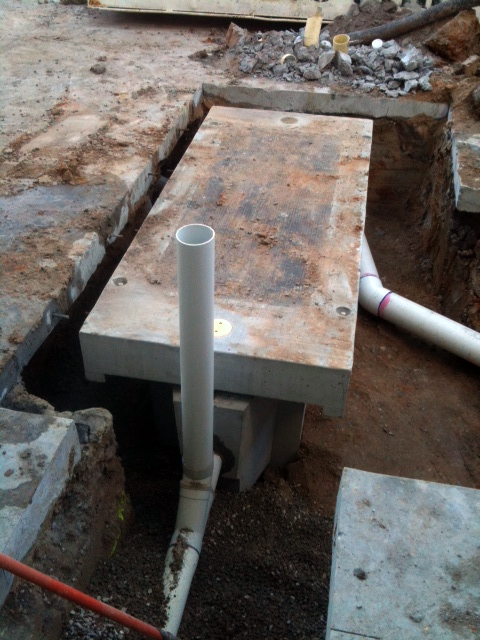 We at Greasetrap Sales have successfully been operating for many years. 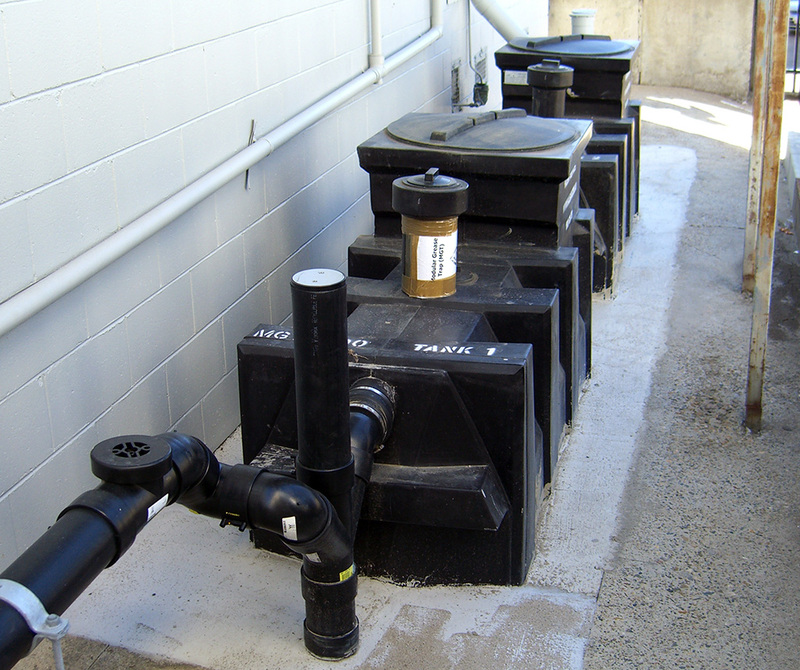 We are the one-stop-shop for anyone who needs a greasetrap installed. 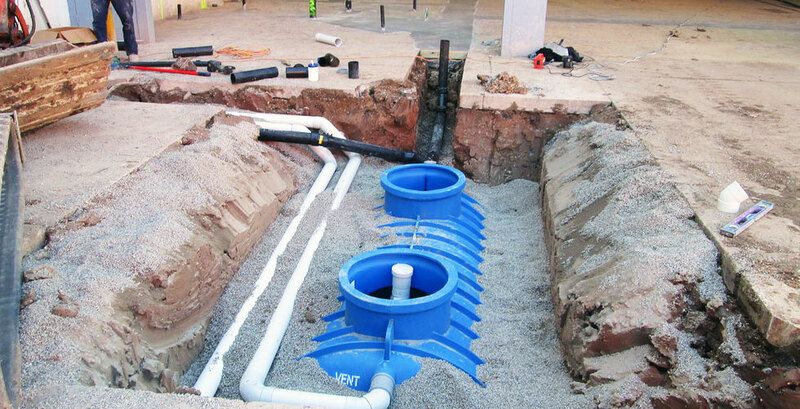 – We can supply you with a greasetrap. – We can have your hydraulic design and approvals arranged. – We can do the full installation for you if you need us to. Call today to book your free, no obligation, on-site consultation. 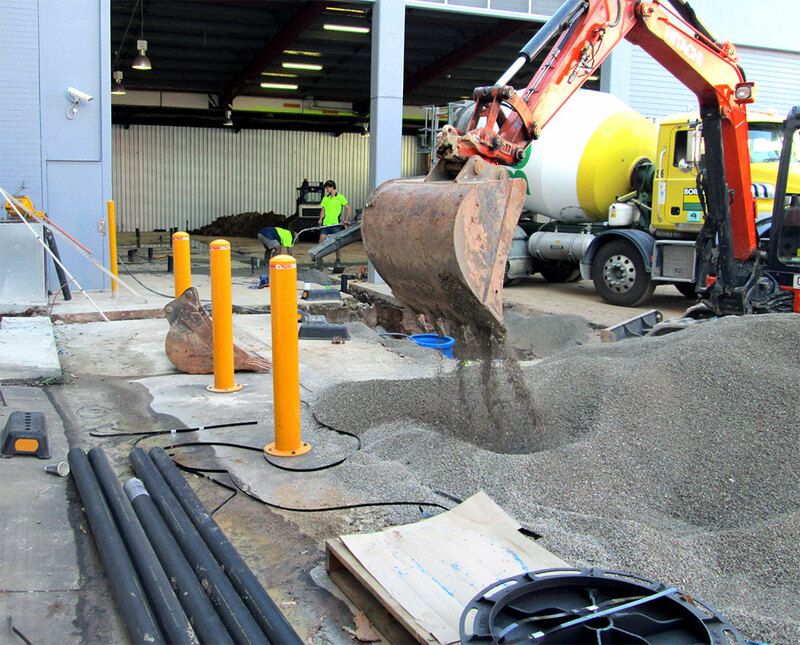 Whether you need a grease trap in Sydney, a grease trap in Melbourne or Brisbane, we have you covered. – organise your hydraulic design. – provide detailed plans for what your job will require. – send these to the local council for approval. – pay all council fees and gain council approval prior to tender and construction. We provide you with a cost breakdown based on what is involved to complete your project according to the approved design. The local rules and regulations will be different based on where your new premises are located. We will provide a fully transparent “fixed price cost breakdown”, and run through the process with you so you are comfortable with the timelines and the inclusions within the scope of work. 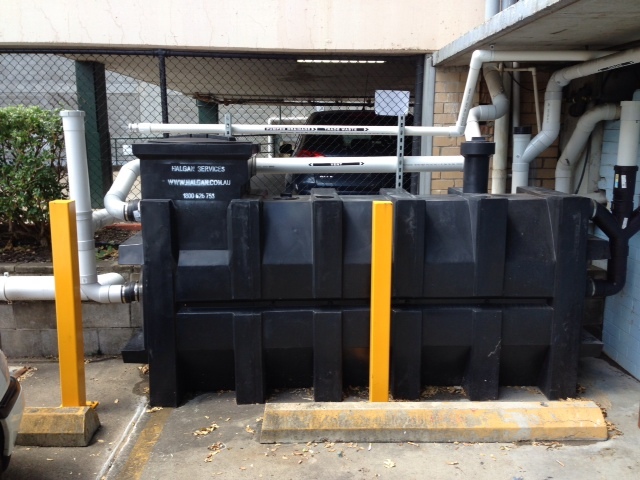 Brisbane Grease traps help save the environment! 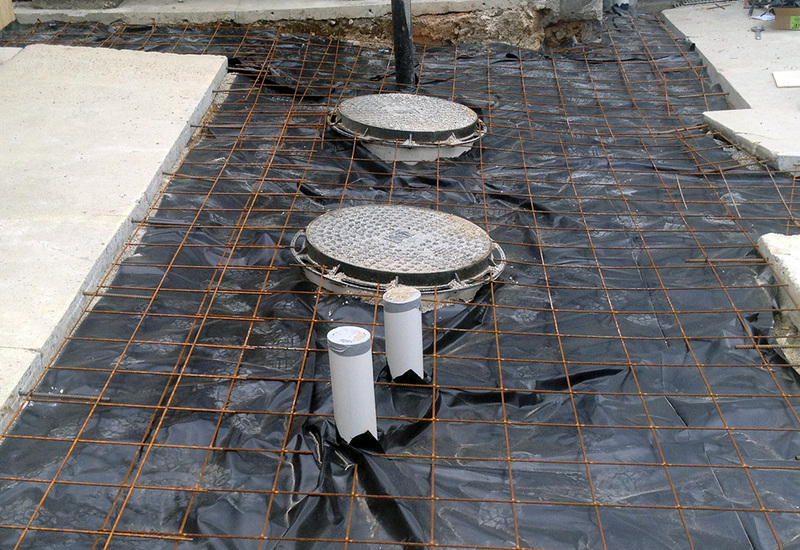 How much does a grease trap cost? 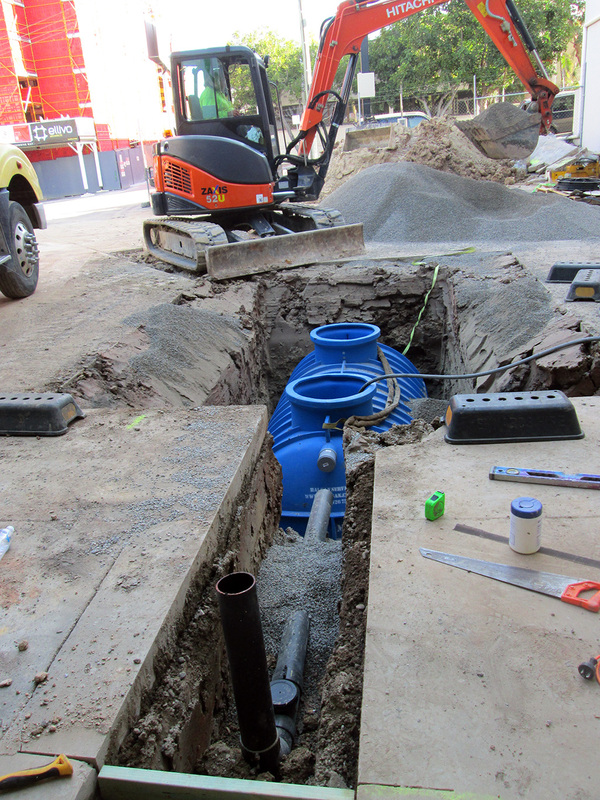 Need a grease trap in Sydney?